The Comedy Get Down is coming October 12, 2017 to BET! 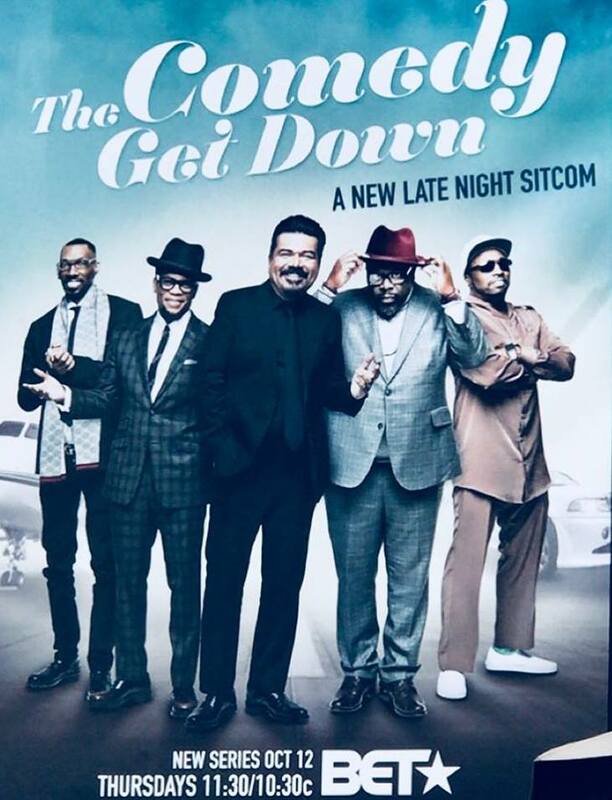 Don’t miss George Lopez, Cedric The Entertainer, D.L. Hughley, Eddie Griffin, and Charlie Murphy (RIP). 5 comedians all in one show - looks like sharing that spotlight is going to be hard! #ComedyGetDownBET is here 10/12 at 11:30/10:30c!